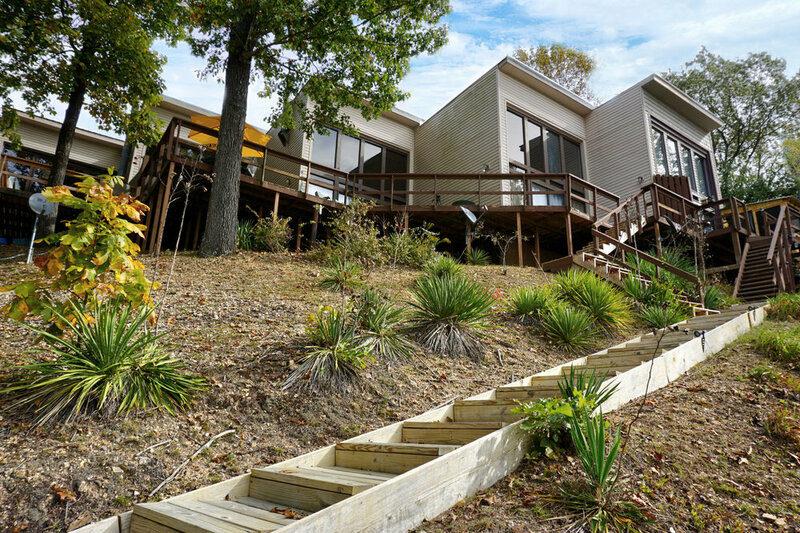 Check out this great condo on Kentucky Lake! Cozy three bedroom house on the water. 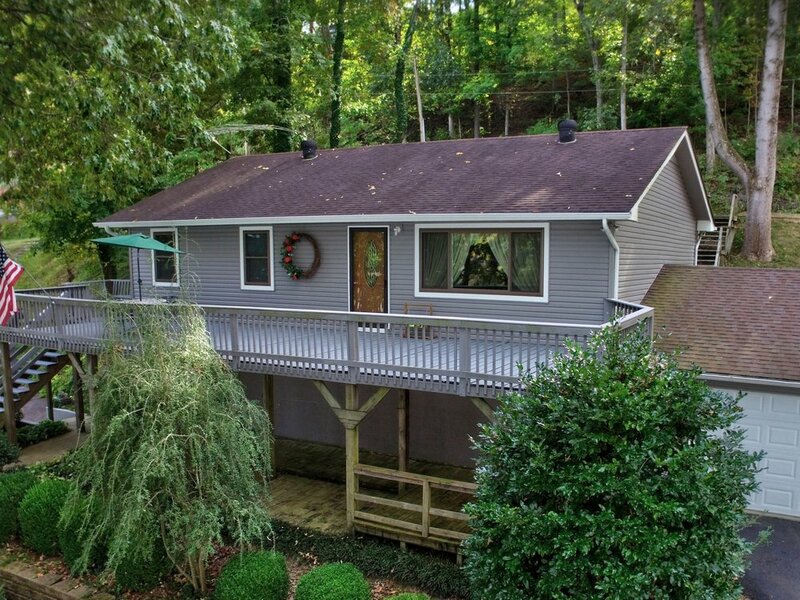 Beautiful home on Kentucky Lake with four bedrooms, three bathrooms, two-car garage, and a full work shop. Large home with garage, shop/art room, vaulted ceilings, bonus apartment, and trail access to Kentucky Lake.